North Spring will occupy a 5,000-square-foot warehouse space outside L.A.'s Chinatown. 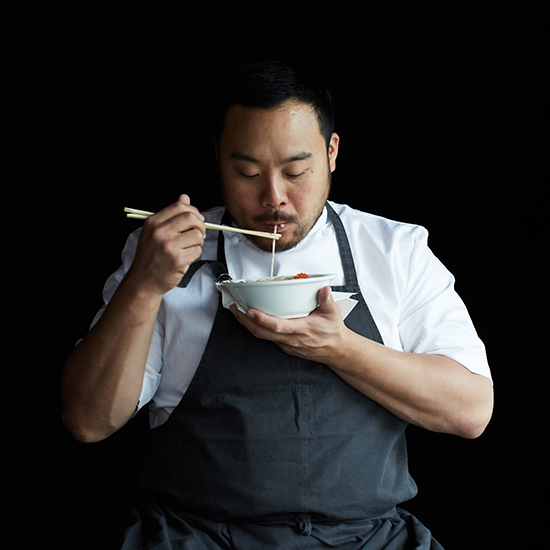 After endless speculation—and a process that even David Chang himself admits took “well over a year"—the Momofuku restaurant group kingpin has finally confirmed he is opening a restaurant in Los Angeles. 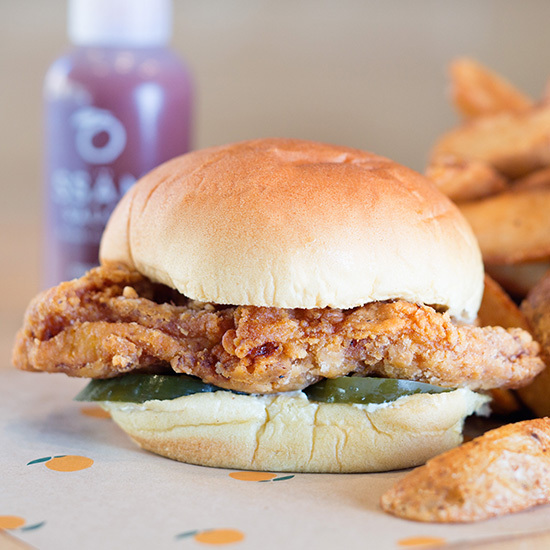 But don’t expect this new outpost to serve up pork buns… or ramen… or anything you may already love from Momofuku for that matter. Yesterday, Chang announced the new venture, called North Spring, which will be opening this fall on the northeast edge of Chinatown in an up-and-coming, mainly industrial area not far from Dodger Stadium. The address is set, an approximately 5,000-square-foot warehouse at 1724 Naud Street in a part of the city that Chang as “a little bit off-the-radar, a little bit unexpected … but that just felt right, when we thought about where we’d want to be in 10 years.” However, other important details, like an exact opening date and menu, are not. For those left looking for any additional clues, Chang suggested considering the name North Spring. “I mean that should tell you a little bit, right?” he told the Times. “That we’re thinking of something that’s different from what we’ve done. It’s definitely going to be a Momofuku, but I do not want anyone to think we’re just mailing it in. We’re going to work very hard to create a restaurant that adds to the neighborhood, that adds to the vibrant food scene.” The name could also be a clue as to what flavors Chang might be incorporating into his new venture. North Spring Street, a block away from the location, runs past Dodger Stadium along Chinatown before turning into Alameda Avenue and passing by L.A.'s historic Olvera Street, tying together at least two of the city's major culinary influences. Speaking of not just mailing it in and adding to the neighborhood, Chang and his wife are also currently looking for a house in LA. He said he’s planning on staying in town at least while the restaurant gets on its feet.